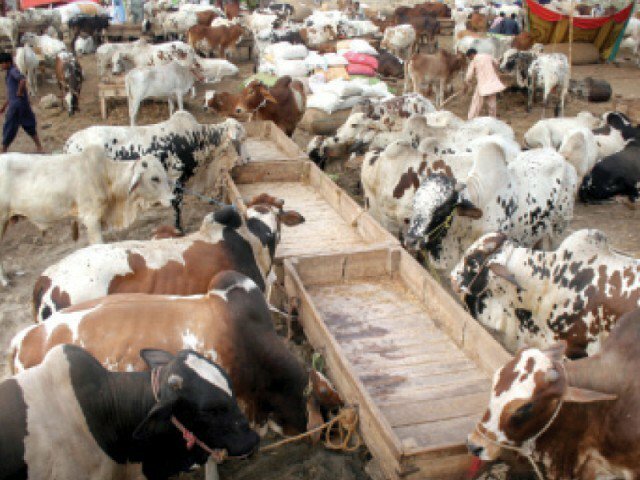 Administration (DMA) of Metropolitan Corporation of Islamabad (MCI) has auctioned the cattle market for Rs 23.5 million at sector I-12/1. concerned would ensure proper sanitation and provision of basic facilities at the cattle market. the market to meet any untoward incident. Malik and Co, the contractor had already paid 25 percent of the bid on the first day as per criteria.The auction of the site for the cattle market is for 13 days, he added.